Alejandro is an Associate at Von Wobeser y Sierra. He is a key member of the following areas of the Firm: Anti-Corruption & Compliance, Bankruptcy & Restructuring, Civil & Commercial Litigation, Commercial Arbitration, and Constitutional Amparo & Administrative Proceedings. 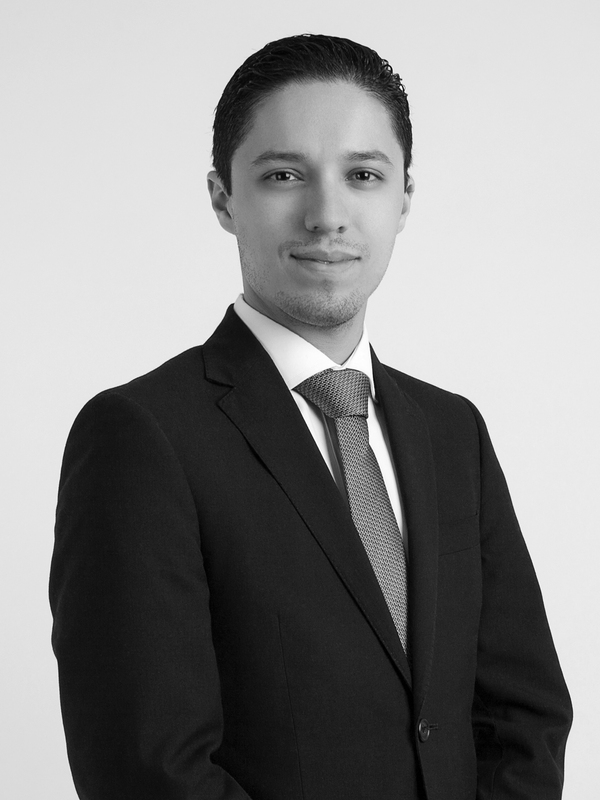 He has represented Mexican and international corporations in complicated commercial litigations and arbitrations regarding contractual matters, shareholders’ disputes, banking and financing disputes, and real estate disputes. In Bankruptcy & Restructuring, he has represented corporations facing serious bankruptcy issues as well as creditors involved in complex collection matters. Also, he has advised clients in cross-border insolvency proceedings. Furthermore, he has thorough experience in obtaining and challenging interim measures in civil, commercial, bankruptcy and arbitral proceedings. Law Degree (J.D. equivalent), with honors (Laureate Thesis), Escuela Libre de Derecho, Mexico City. Specialized course on Banking & Finance Law, National Commission for the Protection of Users of Financial Services, Mexico City. Specialized course on International Bankruptcy, Instituto Tecnológico Autónomo de México, Mexico City. Diploma in Bankruptcy Law, Escuela Libre de Derecho, Mexico City. Currently studying International Relations at Universidad Nacional Autónoma de México, Mexico City. Secretary, Bankruptcy & Restructuring Commission of the Mexican Bar Association. Assistant Professor of Sociology, Escuela Libre de Derecho, Mexico City.